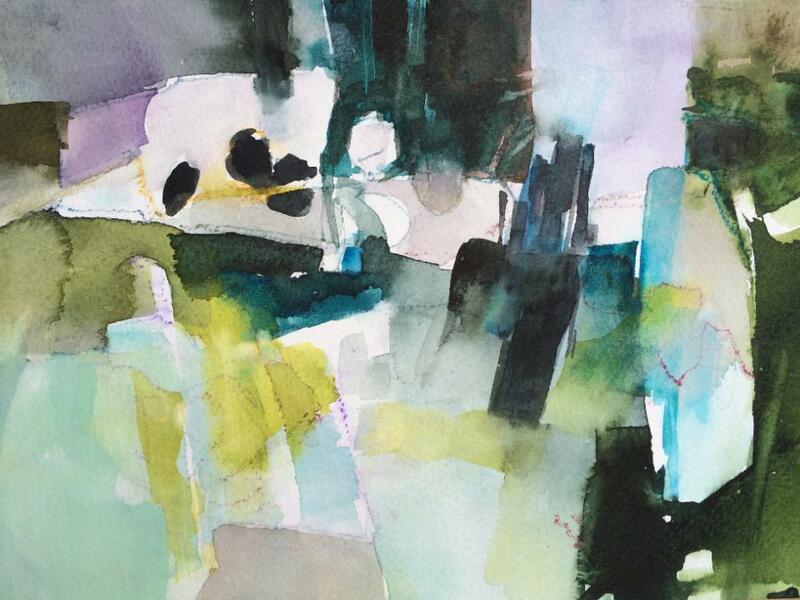 Explore how to let rip in watercolour by gaining control of the medium with Ella’s unique insights into handling watercolour and finding your own mark-making rhythm in gestural work. You’ll ex- plore various processes of working from the surrounding landscape and translating drawings into energetic planes of transparent watercolour at various scales and formats. We will consider ex- amples by artists Ivon Hitchens, Peter Lanyon, Joan Mitchell and Alf Löhr. ella clocksin based in Oxford, Ella completed her MA Fine Art (distinction) at Winchester School of Art in 2010, and taught life drawing there the following year. She now teaches drawing and painting in imaginative experimental workshops. 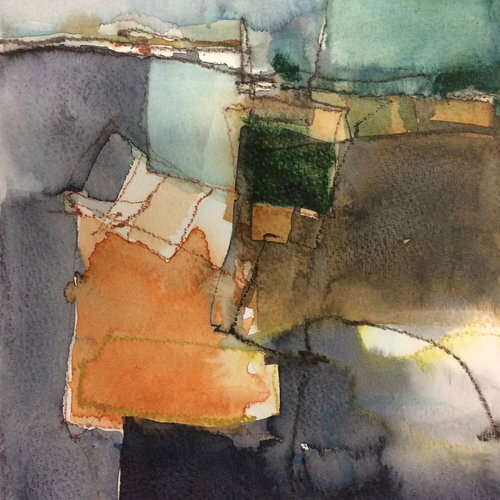 Shows include the RWS Contemporary Watercolour Com- petition, Eastern Open, and solo exhibitions at the University of Oxford Department of Psychiatry and the Wall Gallery, Ely. Her work is in the collections of The John Radcliffe Hosptial, Oxford, The Perse School, Cambridge, and many private collections.